MBA – Michael Landon & Don Knotts! – VHS Rewind! MBA – Michael Landon & Don Knotts! 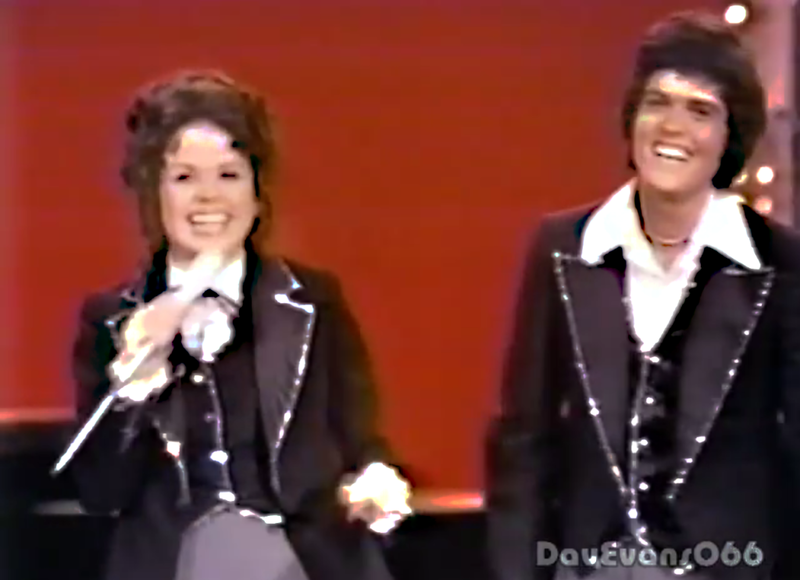 The Donny & Marie Show With Michael Landon, Don Knotts and Billy Barty as guests! This show first aired on 4/30/76 and this is a rundown of what is in this nearly 40 year old gem! Happy Birthday USA finale – remember it WAS 1976! A special thank you to Dave Evans for not only the support but for providing a remarkable collection of Osmond classics to the public! Visit his YouTube channel NOW!